Can small things have a big impact? What is the impact of small insects on our life and the world around us? Can anyone become a physicist? At the TEDxWarsaw events, which took place on 18th March this year in the building of Teatr Polski in Warsaw, representatives of ADAMED SmartUP talked about the great importance of small things in the world of science. TEDx conferences have been organised for many years in order to provoke discussion and inspire ideas. This year, fifteen-minute presentations were grouped into three blocks: Think, Act and Share. The first block included a presentation by Kinga Panasiewicz, a young ADAMED SmartUP programme ambassador, who talked about the reasons for her interest in exploring the secrets of the human mind. 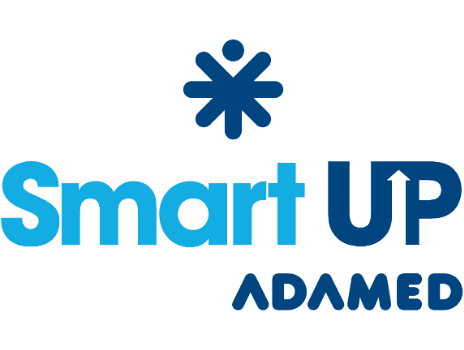 The Act segment consisted in presentations by representatives of ADAMED SmartUP – Michał Krupiński, a young scientist and lecturer, and Monika Leończyk – the programme ambassador. By demonstrating a brief kitchen experiment, Michał showed the audience that physics does not have to be boring, and encouraged them to do physics experiments at home. Later on, Monika talked about the results of her work on the endangered large earth bumblebee (Bombus terrestris) and encouraged the guests to build nest boxes for the bumblebees to replenish their population. For this purpose, Adamed Group Foundation prepared bumblebee nest boxes for the participants to put up themselves.